Siem Reap is one of the places to visit in Cambodia especially if you are looking for a quick getaway whether by yourself or with family or friends. 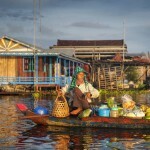 This ancient wonder city houses a number of attractions that will make you appreciate the Cambodian culture even more. Spending two days in this city won’t hurt since the attractions are close to each other and there are a lot of things to do in the city. Already thinking of what to include in your Siem Reap travel itinerary? Continue reading our Cambodia travel guide below to choose from things to do in Siem Reap that would make your trip unforgettable! Attending a cooking class is something you don’t typically see in a travel itinerary. 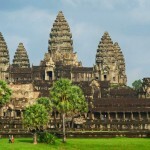 However, it is one of the unusual things to do in Siem Reap if you want to know more about their culture. Get a taste of Cambodia by learning how to make their authentic dishes with some of the cooking classes you can enroll yourself into such as Countryside Cooking Class, Lily’s Secret Garden Cooking Class, and Champey Cooking Class. Also, the skills you will learn from any of these classes can be brought home and applied for your family and friends to let them take a glimpse of Siem Reap or Cambodia’s local cuisine. 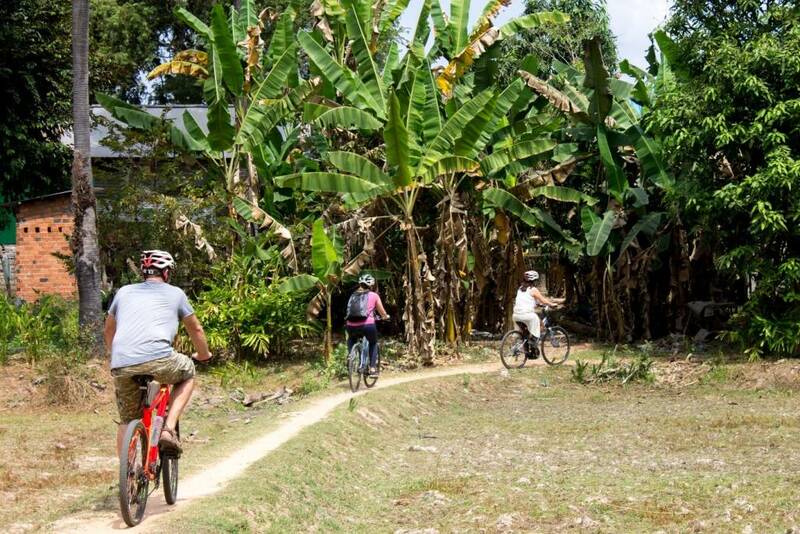 Siem Reap attractions are pretty much near to each other that’s why other than walking which may tire your feet, you can also cycle your way through the streets of Siem Reap! In addition to that, the city is a haven for cyclists due to its flat terrain and tropical climate. This means that cycling is possible throughout the year! 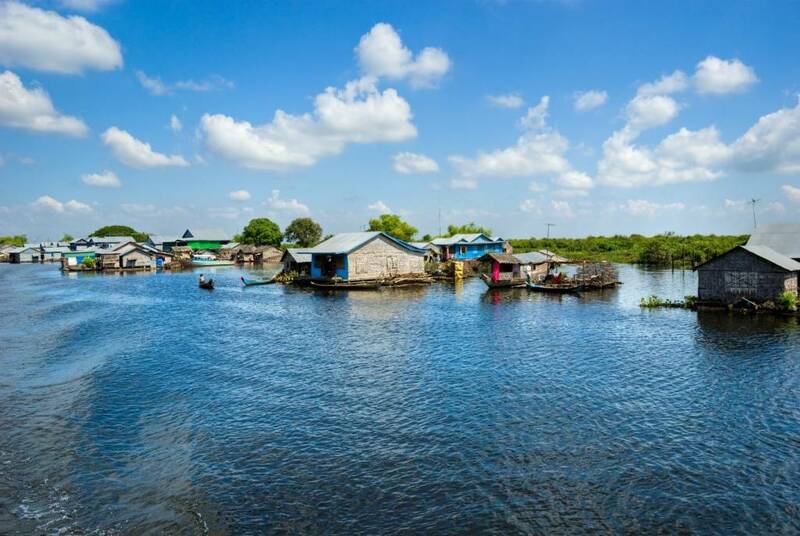 The Tonle Sap, also known as the ‘great lake’ is the largest freshwater lake in Southeast Asia. It is also considered as one of the most popular attractions in the city. With its rich marine life, it provides more than half of the fish consumed in the country and supplies in Siem Reap restaurants. 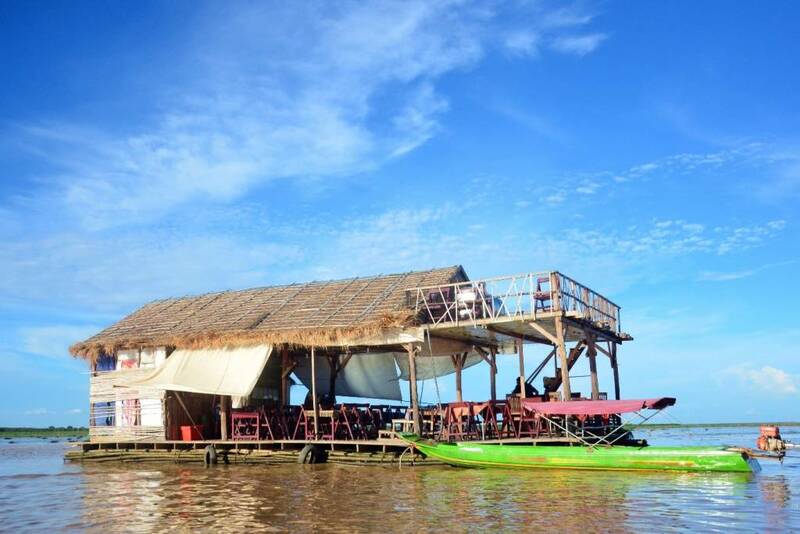 The lake is also famous for its cultural communities and floating villages. 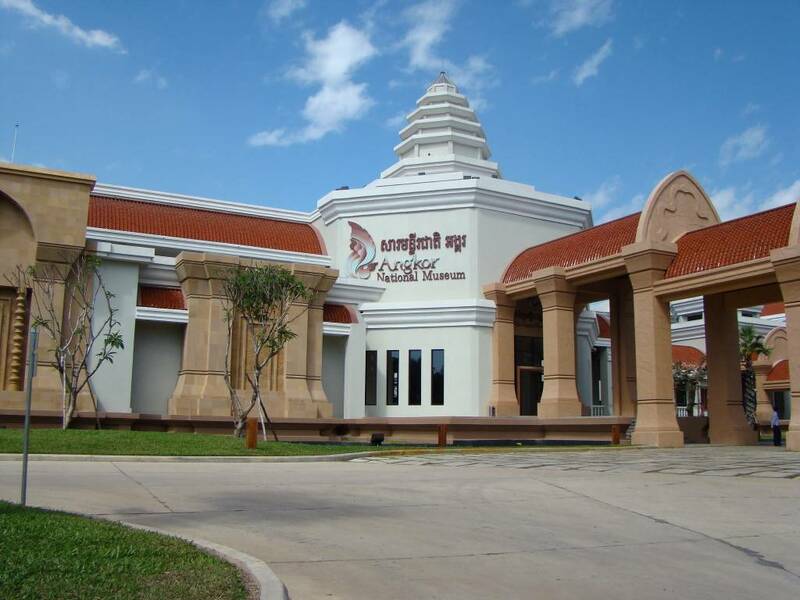 Angkor National Museum is definitely one of the places to visit in Siem Reap. The museum is situated along Charles de Gaulle Boulevard that houses a number of galleries themed by era, religion, and royalty. The displays will make you learn about the ancient Khmer civilization and Angkorian temples. Before you explore through the galleries, there will be a short video you will watch at the amphitheater available in different languages such as Khmer, Korean, Japanese, Chinese, English, French, and Thai. If you are looking for something that would entertain and educate you at the same time during your 2-day travel in Siem Reap, watch Apsara Dance. The dance is a traditional and classical Khmer performance and an important part of the Cambodian culture that usually portrays the daily life of a Cambodian or a historic event in the country. 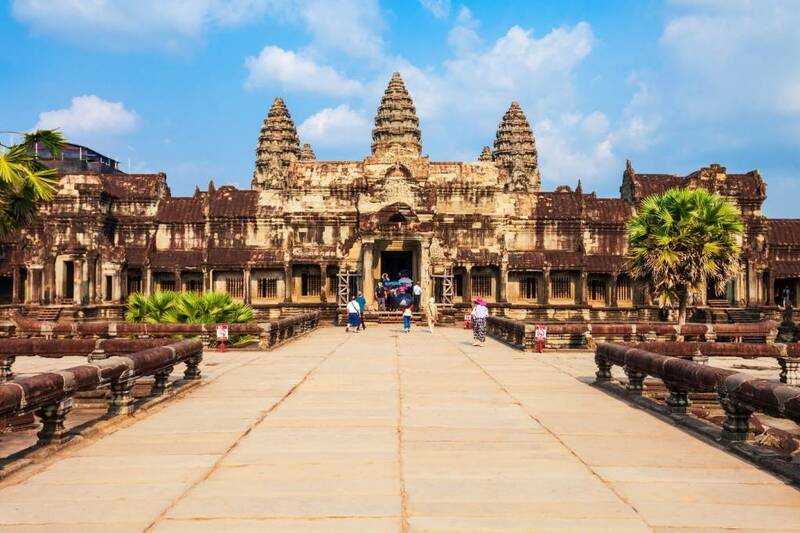 I am telling you this, your Cambodia travel itinerary wouldn’t be complete without visiting the most popular attraction not just in Siem Reap but in the whole world as well which is the Angkor Wat. The temple is breath-taking and thrilling to explore considering the fact that it is the world’s largest religious monument. Now you know the reason why every tourist who visit Siem Reap don’t leave this one out! 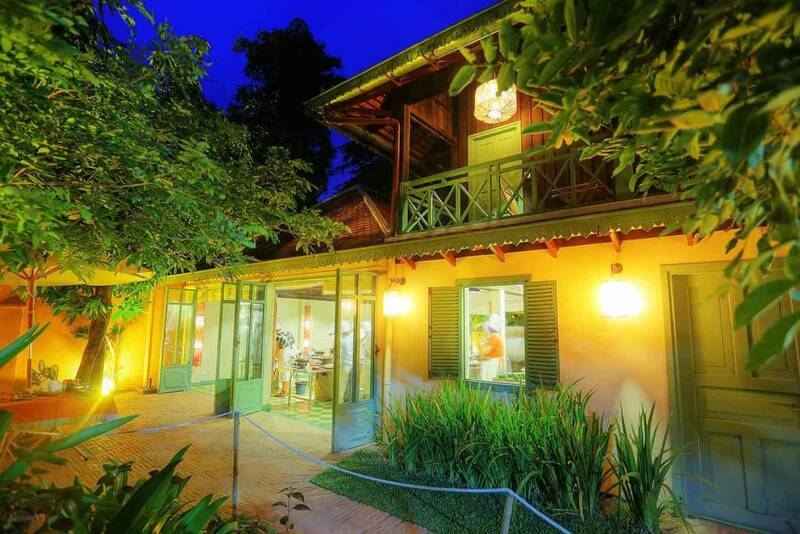 Where to stay in Siem Reap if you want to hang out with people? Pub Street! Of course, your Cambodia travel guide doesn’t end during the day but it continues even after the sun sets. 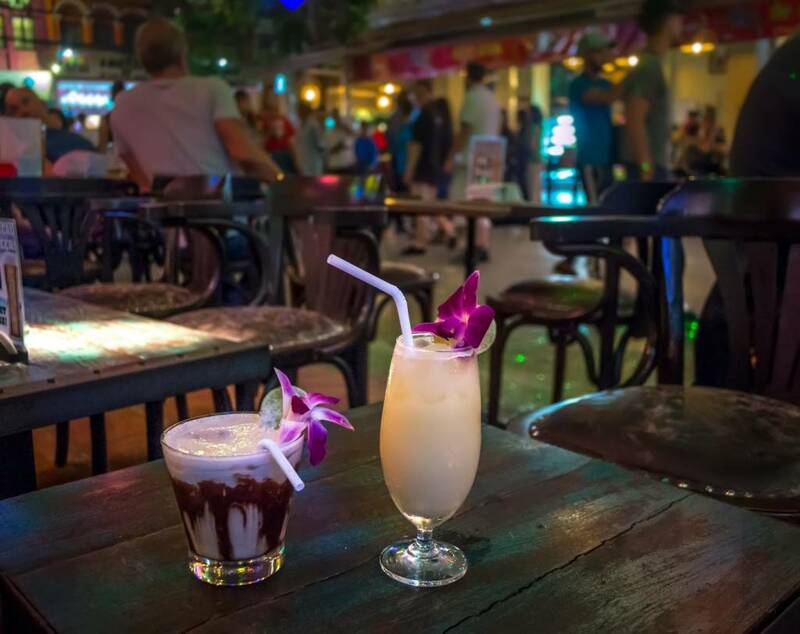 The street in Siem Reap is famous for the partygoers who want to enjoy and relax themselves after a tiring day of wandering. The whole area is packed with vibrant restaurants, stalls, and shops. Dance all the way and lose yourself to the beat or just chill while sipping your one-dollar cocktail (or less). Now that we’ve completed our Cambodia travel guide for Siem Reap, which of these would you include in your itinerary? If I were you, I would include everything because I’d rather not miss a thing! *wink* Are you ready to spend 2 days in the city? You may check flights to Siem Reap at Bangkok Airways.